We support the medical examiner and coroner communities in medicolegal death investigations by helping to identify drugs or other toxic substances where drugs may be relevant to the death investigation. ChemaTox Laboratory is a valuable team member in pain management. ChemaTox Laboratory has been providing high quality toxicology testing since 1977. ChemaTox provides toxicology services to the medical community and the legal community. Our extremely knowledgeable team of analysts work with state-of-the-art equipment to provide the high quality testing for every client, every time. 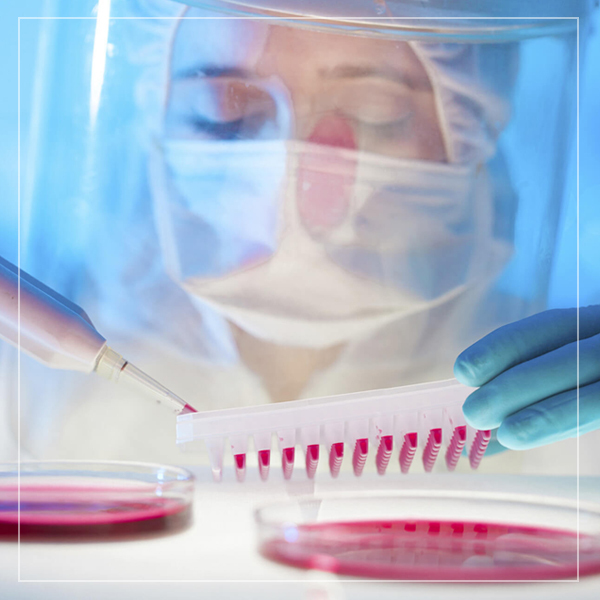 We are nationally licensed in several state regulatory programs, and adhere to guidelines stipulated by the Clinical Laboratory Improvement Act. Additionally, ChemaTox maintains the highest quality assurance standards. ChemaTox Laboratory is fully accredited and provides services in Pain Management, Pharmacogenetic Testing, Drug Testing, Therapeutic Drug Monitoring, and Forensic Toxicology.